Lupin the Third is a Japanese manga series written and illustrated by Monkey Punch. The protagonist, Lupin III is the grandson of Arsène Lupin created by French writer Maurice Leblanc. He is considered the world’s greatest thief. Lupin III has three reliable companions, Daisuke Jigen, Goemon Ishikawa and Fujiko Mine. Daisuke Jigen is an expert marksman. Goemon Ishikawa is a master swordsman whose sword can cut anything. Fujiko Mine is a female thief. Lupin’s gang are constantly chased by Inspector Zenigata of the ICPO, who has made it his life’s work to arrest them. 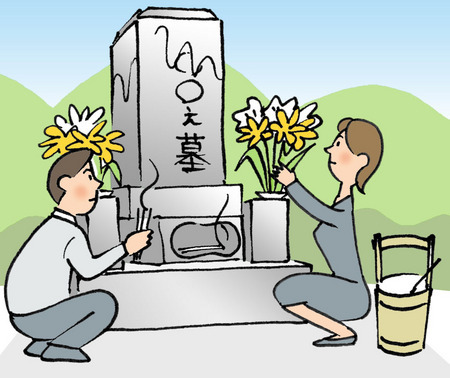 Obon is a Buddhist memorial service for the ancestors and the deceased of the family. It takes place from the 13th through to the 15th of July or August. During the period, spirits of the dead are believed to return to their families. 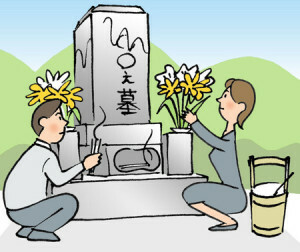 Japanese people visit the family grave, offer flowers, burn incense sticks and pray for their souls to rest in peace. 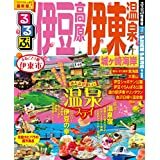 In time of Obon, companies and schools become a rest. So recently, many people enjoy the overseas and domestic travel. 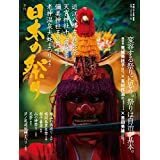 Every summer, various festivals are held at each region of Japan. 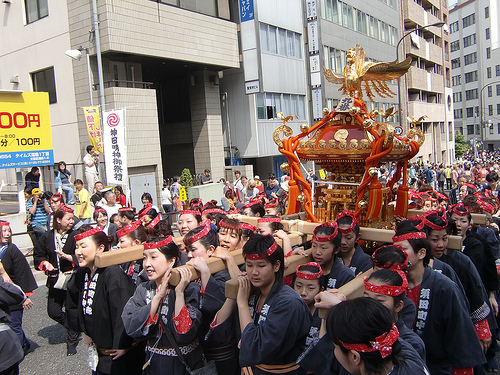 Many people carry about a mikoshi (portable shrine), draw a Dashi (float), dance Awa Odori and let off fireworks. There are local characteristics. Japanese people pray for happiness and protection against evils through these activities. During the summer festival, the whole town is in a festive mood. This is a representative Japanese summer. Wear yukata, you can enjoy festival more. 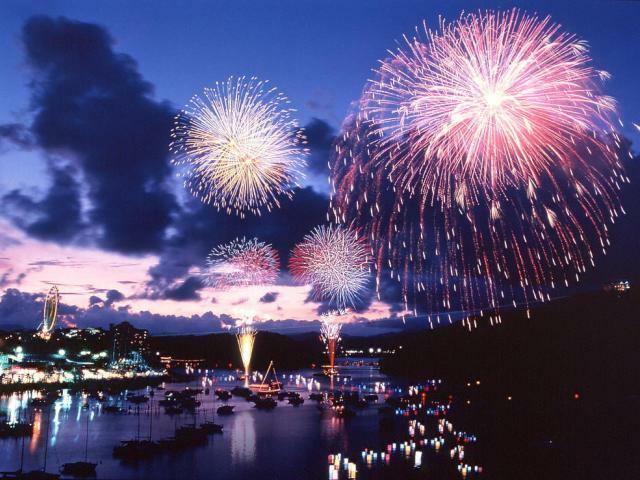 Every summer, fireworks display is held in various towns of Japan. You can enjoy fireworks with friend, lover and family. Especially children surely delight. 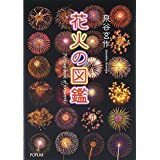 Japanese fireworks are very spectacular and type is very rich. 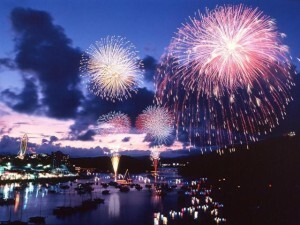 Fireworks manufacturing method was introduced from China. 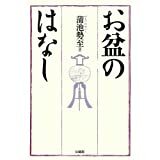 After that, Japanese fireworks had developed in Edo Period. Sumidagawa Fireworks Festival that has continued from Edo Period is very popular. In Japan each beach open in early summer. 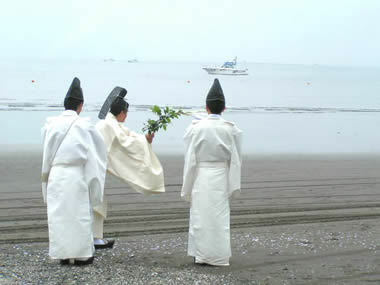 When the opening event is held, Shinto priest prays for uneventful sea-bathing. You can enjoy the beach from this day. 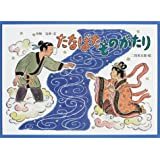 July 7th is the Star Festival called Tanabata. This seasonal event originated from both an ancient Chinese legend and Japanese mythology. In China, it is said that the Herdsman (the star Altair) and the Weaver (the star Vega) can meet only once a year on this day over the Milky Way. 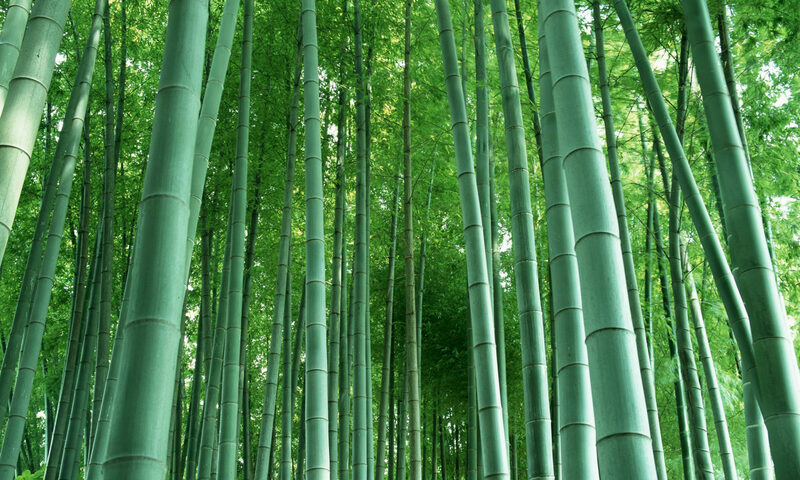 People celebrate the day by decorating big branches of bamboo with colored oblong cards. Poems and wishes are written on them. The Star Festival held in Sendai-city, Miyagi Prefecture is very famous.